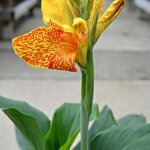 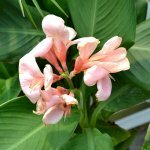 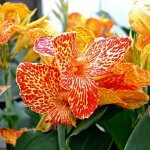 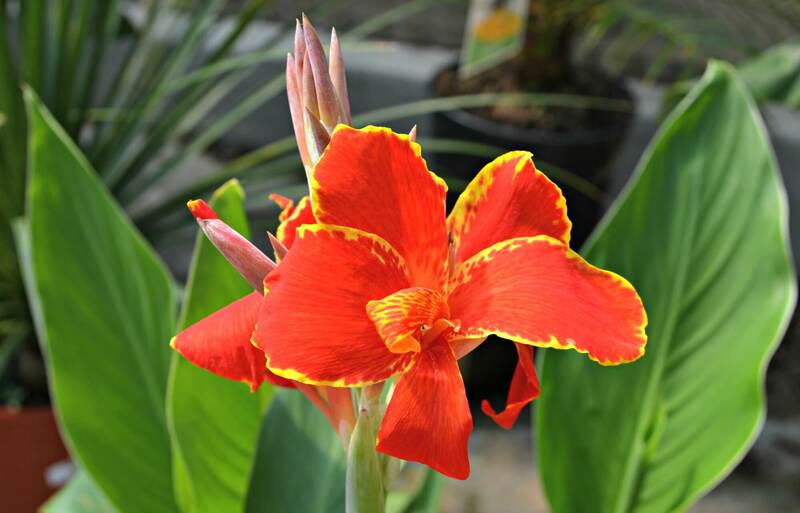 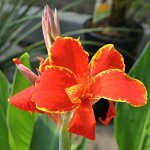 The Canna Lily can be used as a backdrop for landscape or placed in containers for additional height. 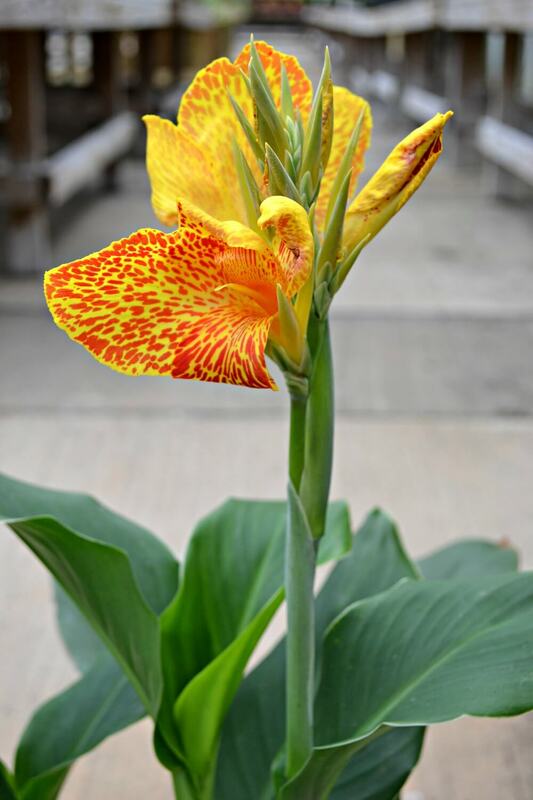 This striking plant serves dual duty, delivering both beautiful foliage and flowers! 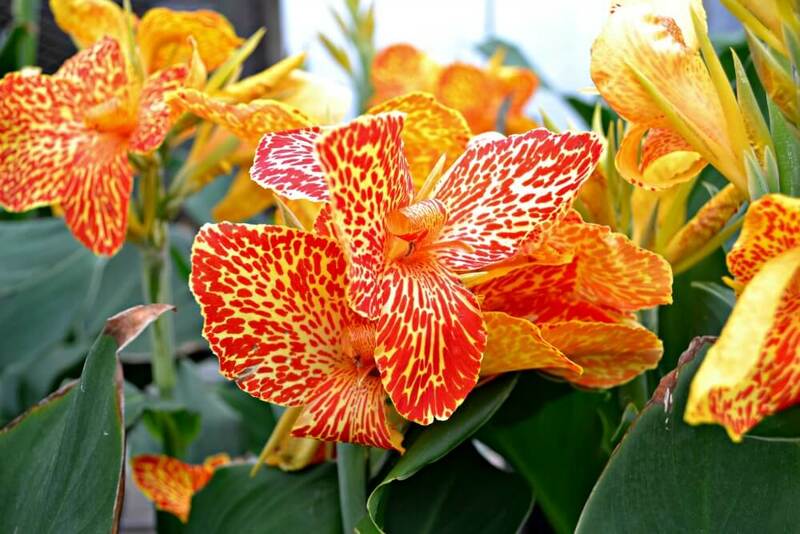 Delivering a stunning arrangement of leaves that are veined with variegated orange, red or yellow color, however, they bloom in shades of pink, orange and yellow! 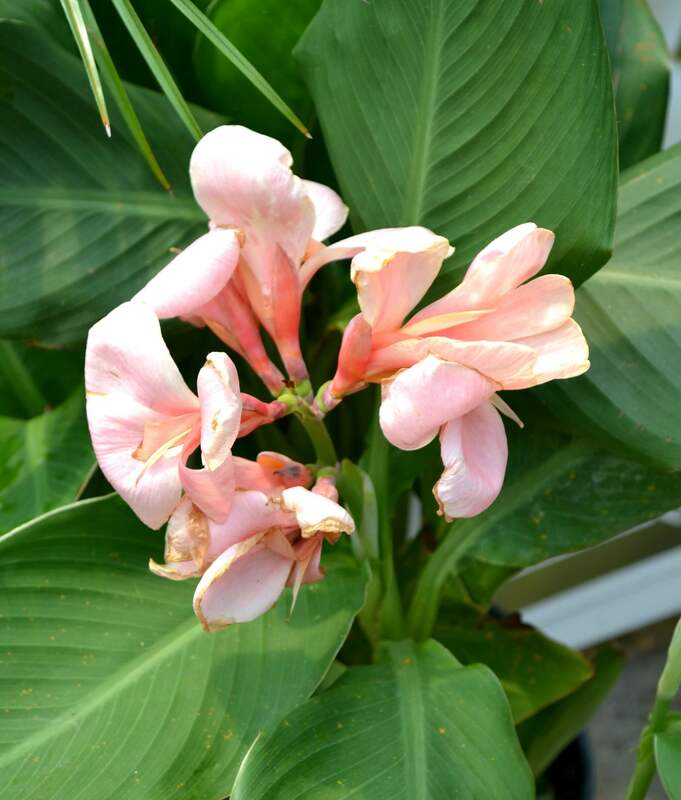 The possibilities are really endless for this summer beauty!